“In February 2014 Mack Isbjørn is back on the shelves after being away since 2007. 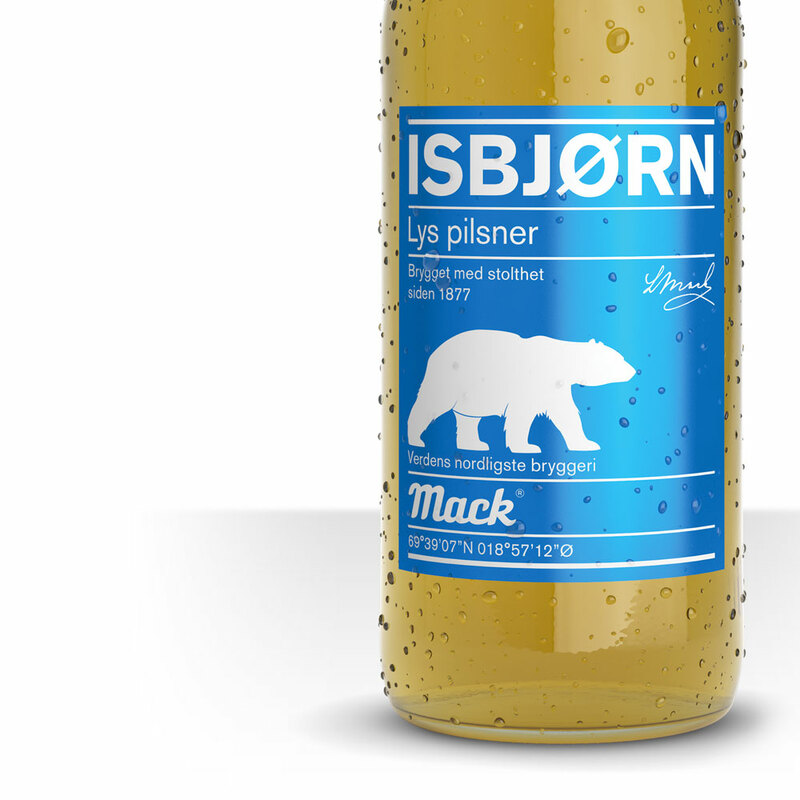 This is the first project by north™ has taken on for Macks Ølbryggeri, the worlds northernmost brewery. 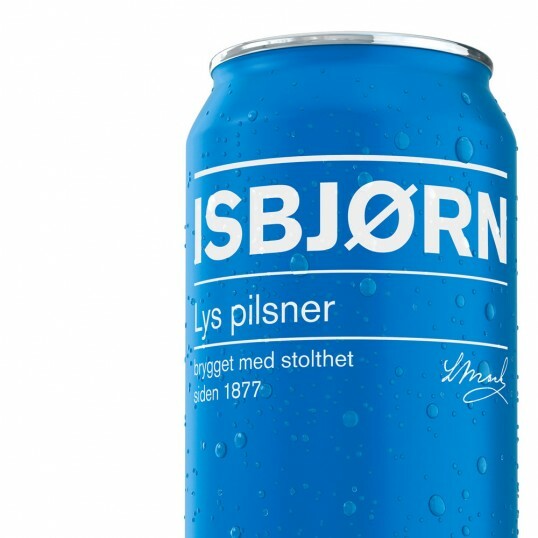 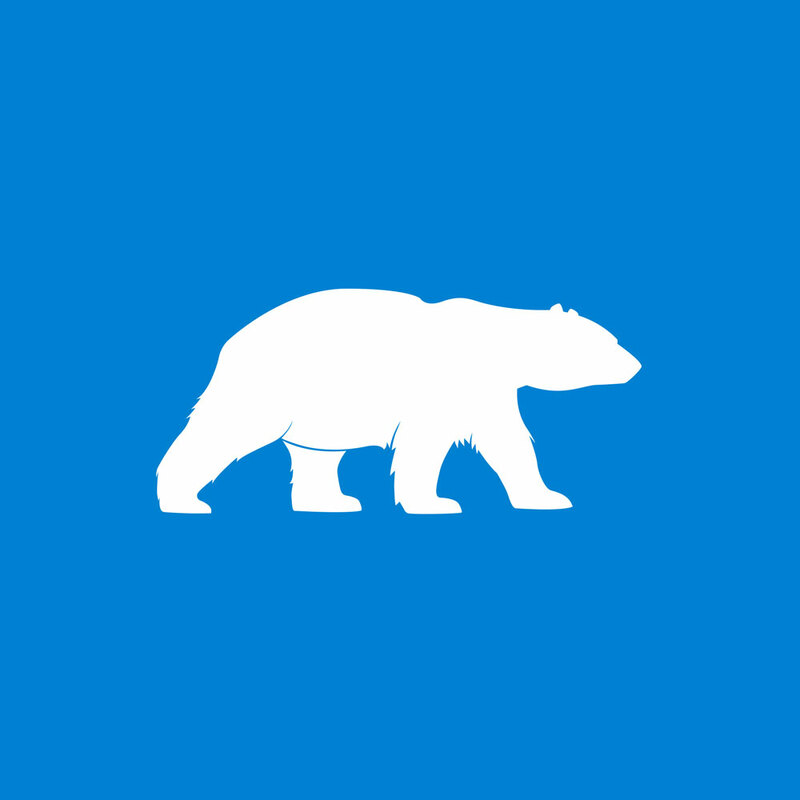 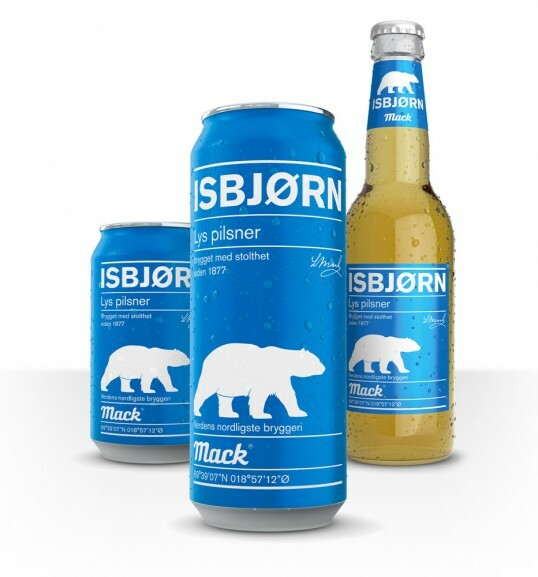 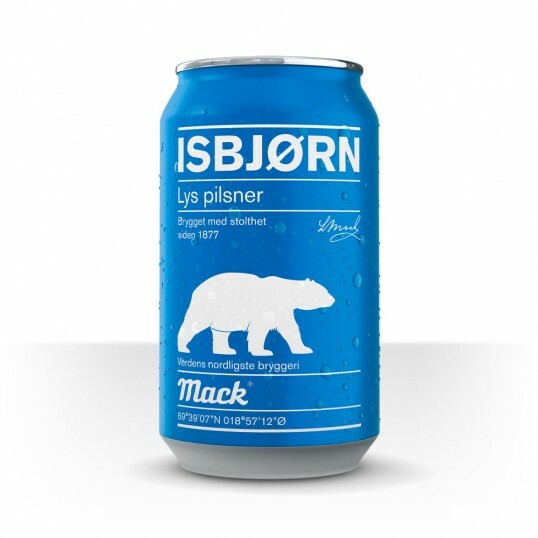 The goal for Isbjørn is to establish it as a competitor to products like Tuborg pilsener and Ringnes pilsener who today dominate the lower price-bracet in the beer-category in Norway, and to recruit new customers to Mack.